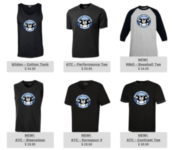 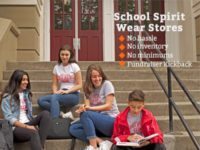 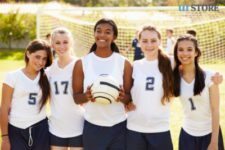 urSTORE VISION Solve complex Spirit / Grad / Athletic Wear ordering challenges for schools with simple technology based online solutions and provide a fundraising element to give back to the schools we service. A Canadian company with years of experience in the clothing / apparel industry listened to our customers and created online technology to help overcome the ‘headaches’ & hassles of ordering school apparel / clothing in the traditional manner. 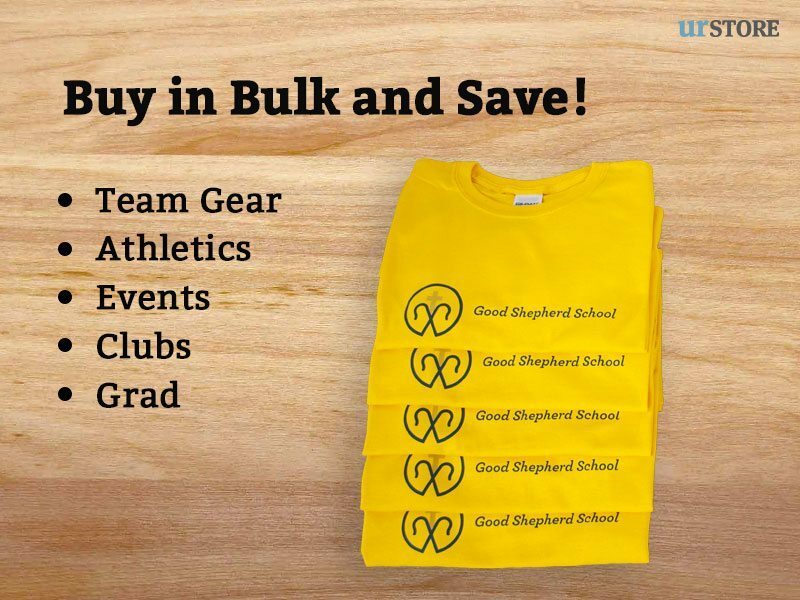 GRAD, CLUBS, ATHLETICS, PROMOTIONS, EVENTS, TEAM GEAR, UNIFORMS & more! 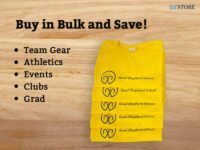 Start Now: urstore.ca/start …register in 3 mins or less! "I love the idea of this compnay because it seems to simplify things for you.Good quality - easy access - highly recommended. 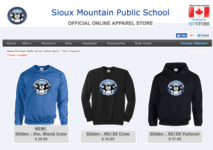 Thanks for all you do for our students and families". Sue Stevenson - Principal - Carnarvon Elementary School.